An open letter to Thanet South Labour Party candidate Will Scobie, who took to Twitter this week to ask for money from Tony Blair and Alastair Campbell. Unfortunately, that cannot excuse your deeply crass approach to the former Prime Minister and his henchman Alastair Campbell via Twitter this week, pleading for his blood money. Strong words, you think, perhaps? I beg to differ. 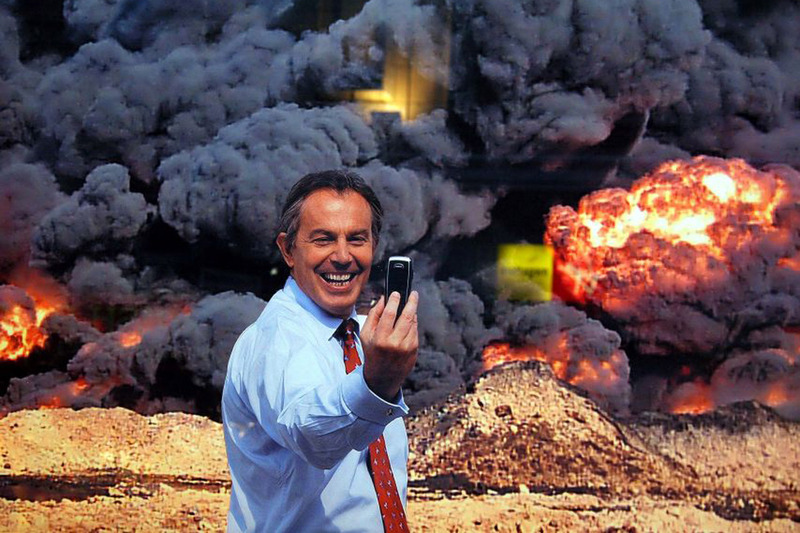 Tony Blair, now the swivel-eyed quisling of the capital markets’ finest, has been working as a PR agent for the Kazakhstani government – one that opened fire with live ammunition on striking workers – as well as supporting a military dictatorship in Egypt that has been sentencing dissidents to death en masse. These happened in recent memory, when you were an adult in firm pursuit of your own political ambitions. If you have not been paying attention, you should be. If you have been paying attention and these facts do not concern you, then your judgment is deeply suspect. Who else would you take money from? ‘Dancing with the devil…’ you may say, but (to mix metaphors) you look more like a man with a very small spoon trying to sup with him. I hope that your Labour colleague in North Thanet has better sense and would not just avoid lowering herself to begging for cash from this madman – whom I would personally be minded to conduct a citizen’s arrest on were he to drop by my prospective constituency – but would actively reject it if offered. While you are requesting his ill-gotten loot, I will be stepping into the boxing ring in Margate to raise money for British soldiers, so many of whom have been injured and killed in Mr Blair’s bungled and botched wars – wars that have come at such great expense in blood (innocent) and gold (taxpayer’s, some ₤30 billion + of it). May I suggest that you consider donating Mr Blair’s money to that cause instead of your own? p.s. I await the Chilcot Inquiry’s findings with interest.